The residential energy consumption is influenced by a lot of factors. Understanding and calculating these factors is essential to making conscious energy policy decisions and feedbacks. Since 2013 the energy prices for households have been controlled by the government in Hungary and as a result of the utility cost reduction program a sharp decline can be observed in residential electricity, district heating and natural gas prices. 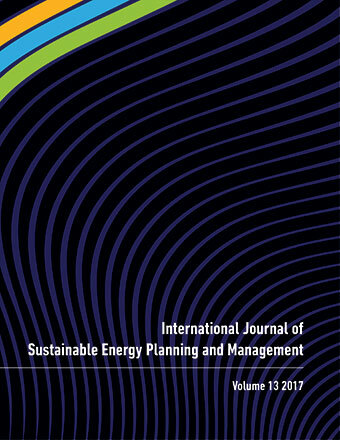 This paper applies the LMDI (~Logarithmic Mean Division Index) method to decompose the absolute change of the residential energy consumption during the period of 2010-2015. We calculate the price, the intensive structure (it means the change of energy expenditure share on energy sources), the extensive structure (it is in connection with the change of energy expenditure share in total expenditure), expenditure (it is the change of per capita total expenditure) and population effect. All of that shows the impact of the specific factor on the residential energy consumption by income deciles. Our results have verified the preliminary expectations: the decreasing energy prices for households have a positive impact on energy use and it has been strengthened by the expenditure effect as well. However, the intensive structure, the extensive structure and the population effect have largely offset it.